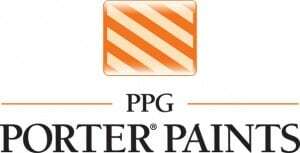 Hoppy Interiors is proud to carry Porter Paints that will complete any room! The right color on walls can add color and functionality to many different rooms, so we encourage you to come by our store to check out the beautiful options that we offer. Traditional and Contemporary Design Choices — Hoppy Interiors dedicated designers constantly create the looks that consumers want. 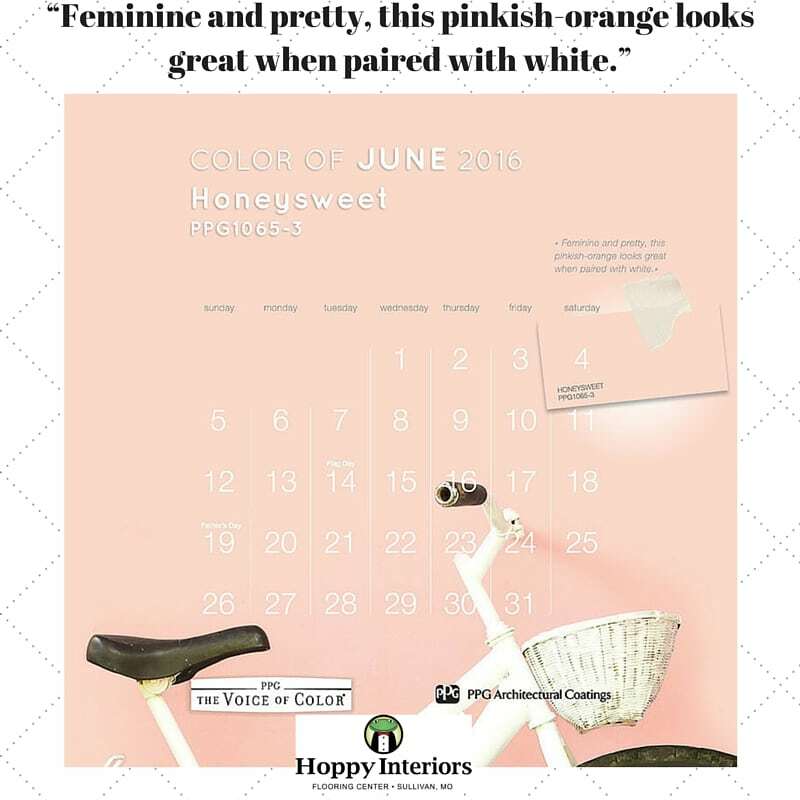 Premium Quality Hoppy Interiors selections are unsurpassed in quality and style without sacrificing affordability. Trusted Brand — When choosing the right wall covering, you not only have the brand name that you have grown to trust, you have style, color, and value as well.